With the holidays several weeks past, many people decide to give their plaids and tartans a rest until next year. However, plaid is NEVER out for me. Whether it is madras plaid in the summer, or a dark tartan for the winter, plaid is always acceptable in my book. 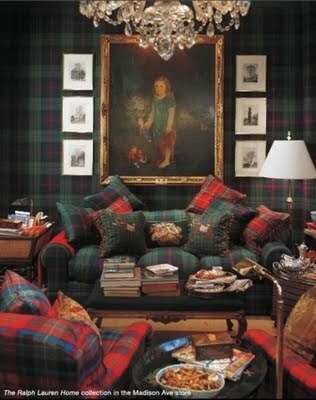 I especially love when plaid is used in home decor (which isn't too often). 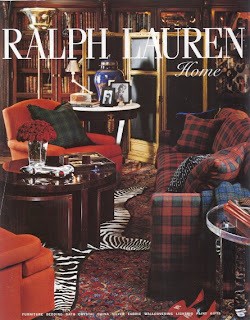 I know Ralph Lauren does a lot with plaid which is part of the reason I love his creations so much! Here are a few pictures I've collected that are taken from either Tumblr or Google for your plaid inspiration. So, whip that plaid back out from storage and start sporting it again! 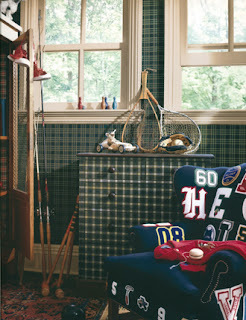 Love the idea of using plaid in a mudroom. Plus, this plaid is very understated! 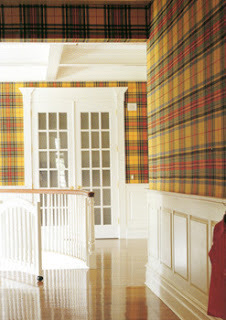 This plaid is a little dark, and daring with color, but the white detail brightens up the space! 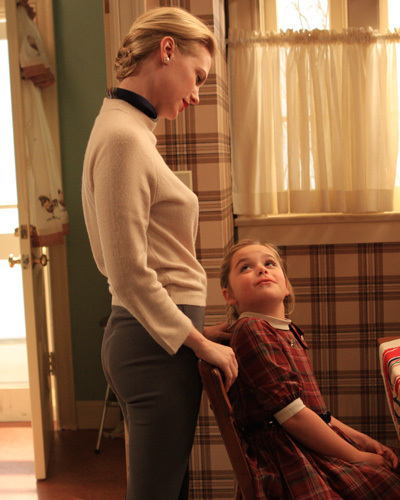 I LOVE Mad Men and who couldn't love their kitchen walls. It really makes their dining "nook" cozy. This is all sorts of plaids. I love the idea of mixing and matching plaids, it adds character to a space. 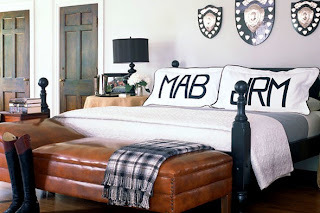 I love this bedroom, mainly because the pillows are too perfect but also because the room is so simple but the plaid throw adds a little character and coziness to the otherwise plain atmosphere. This bedroom is the perfect mountain house or lake house plaid. 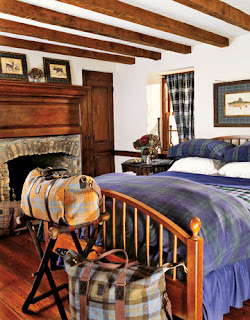 It mixes plaids very tastefully, but the plaids look cozy and rugged. I love this lamp shade! 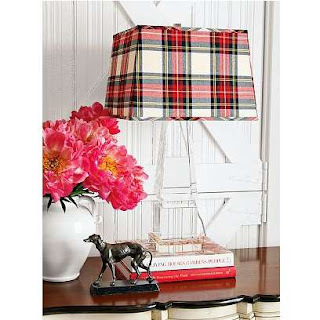 If you aren't too crazy about plaid for your entire room, start with something small--this lampshade is a great start! The idea to have a plaid piece of furniture is just too fun. I also love the oriental rug. I think oriental rugs go beautifully with most plaids. Good ol' Ralph does it again. 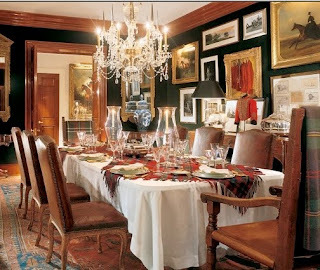 I would have never thought to add a plaid runner to a dining room table. What a fun idea for the holidays or you could make a madras runner for a fabulous summer cook out! Are you mad for plaid like I am? How do you incorporate plaid into your home or your wardrobe? I'm always looking for fun and creative new ways! Have a fabulous day! I am obsessed with plaid as well! I blame it on my Scottish grandmother! I'm in love with those pillows too! :] Great post. Plaid is amazing. Love this! 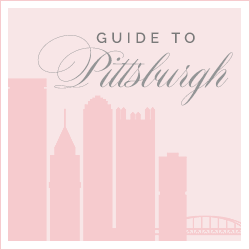 I think plaid in a mudroom would be perfect! Agree. I'm such a huge plaid fan. PRETTIES!! I love RL and plaid! I too love plaid. Checkout my latest post to see my RL plain rain/snow boots. 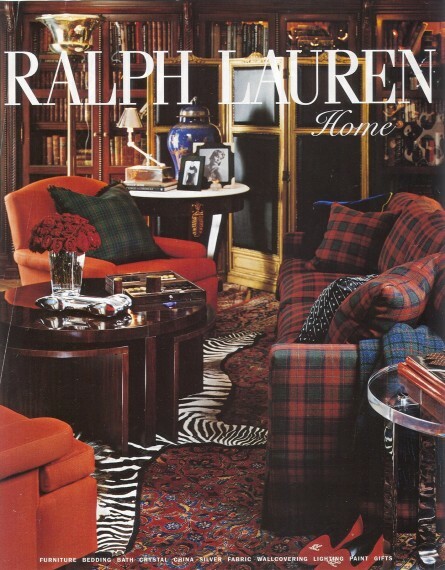 last fall at market i saw plaid everywhere, i think it will continue in interiors! Ahhhhhhhhhh, I am also in love with plaid! mmm so home-y! we used a plaid runner on our dining room table this year. actually, we have yet to take it off as my mom likes it so much! Here We Go!!!! STILLERS N'AT!!! !